Steam's offering the Multiplayer Pack to Binary Domain pre-purchasers. The game sells there for £30. Binary Domain's an "intense and hectic romp" with a great campaign and Meccano-like robo-baddies you can blow apart very satisfyingly indeed. It's a game that's put internal Sega development back on the map. 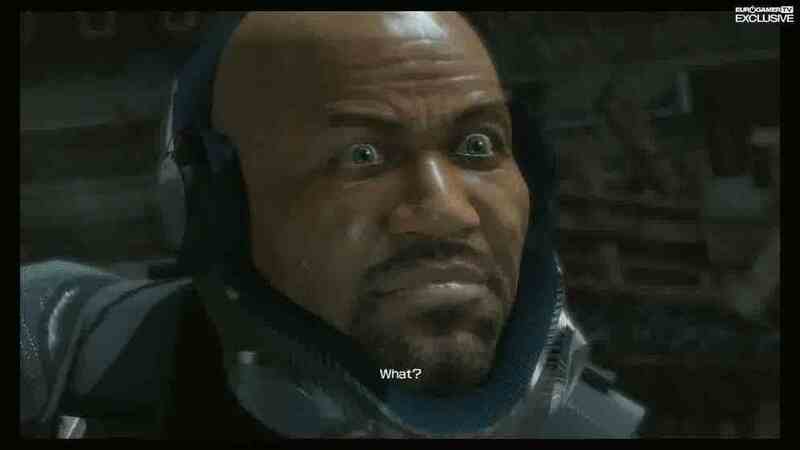 Eurogamer's Binary Domain console review turned up 8/10.